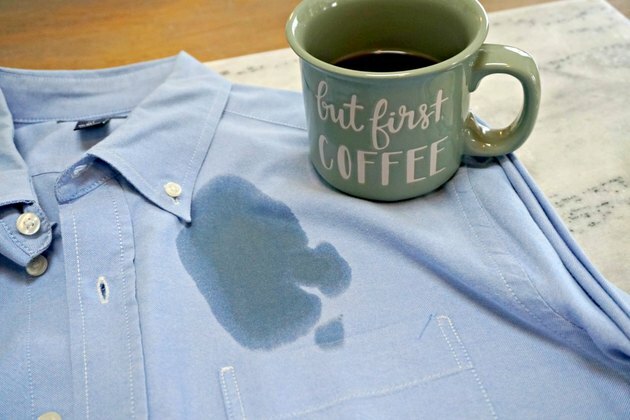 One of the most common clothing stains is coffee. It can ruin your day at the snap of a finger, but it doesn't have to. 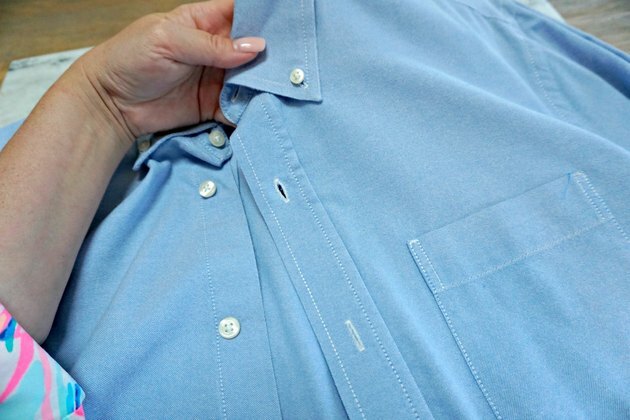 This easy method showing how to remove a coffee stain will save your clothes and keep you from having to send them to the dry cleaners. You only need a few household ingredients to get the coffee stain out and move on! Dab the stain using a clean, dry cloth and remove as much of the stain as possible. If the stain has already dried, skip this step. 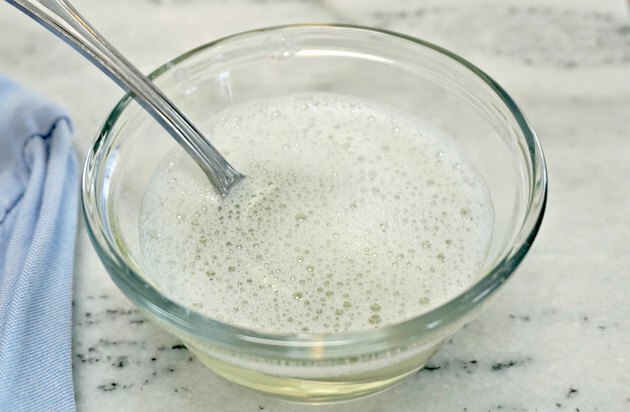 Mix together 2 tablespoons of dish liquid, white vinegar and water. Use a clean cloth to work the cleaning solution into the stain. Most or all of the stain will disappear during this step. 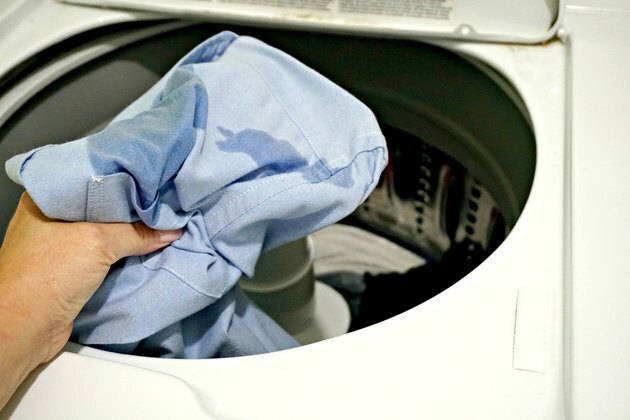 Your clothes should come out clean and stain free!